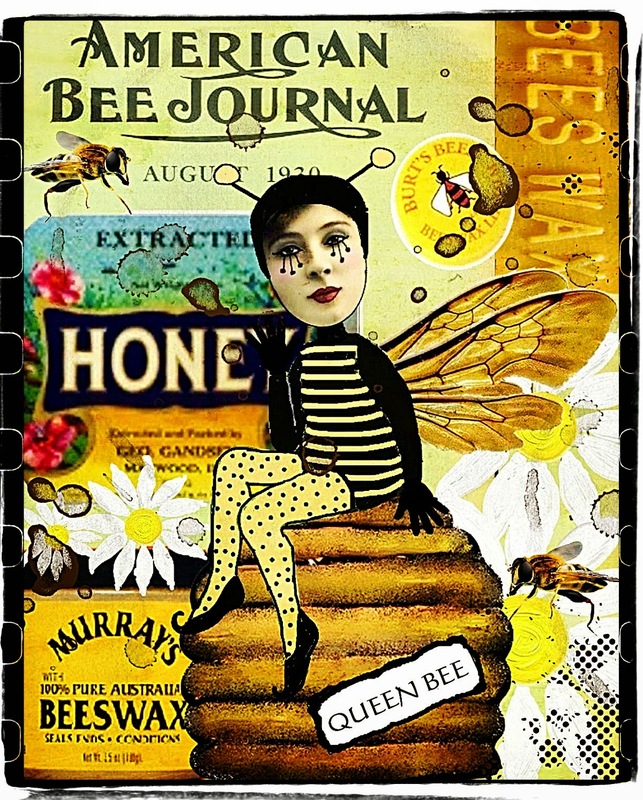 Really cute Queen Bee Marie! always wished to be a queen bee! just never had the "sting" for it :) nice job! What a fab bee ! What a amazing sample. Thank you for the challenge. Love your queen bee, Marie. Mine can be found on my blog.